Yes, you can install Android N Preview OTA Updates through Android Beta Program. If you have a Nexus 6P, Nexus 5X, Nexus 6, Nexus 9, Nexus Player or Pixel C, then you can enroll for the Android Beta Program to receive the latest Android N developer previews directly to your phone via OTA. Also, you can Download Android N Preview For Nexus Devices install it manually. 1) To enroll the program first visit the Android Beta Program site. You’ll see all of the devices registered to your account that is eligible to enroll in Android Beta. 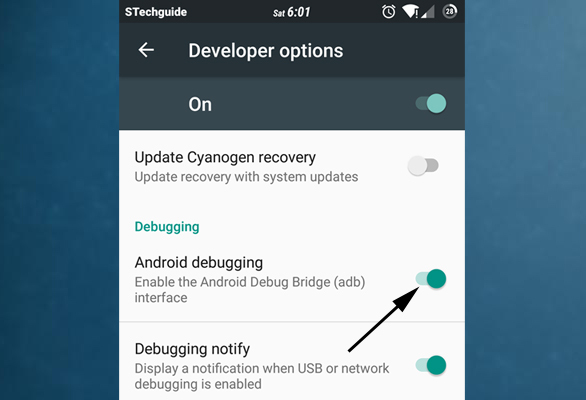 2) Now choose the devices you want to receive the Android N updates. 3) Click Enroll, read and agree to the terms of service, and then click OK. If you enroll a device in the Android Beta Program, then later opt-out of receiving updates on the device, all user data on that device will be removed. You will not loose any of your data to move to Android N, but it’s recommended to backup your data before enrolling the device. Before proceeding to Download Android N Preview For Nexus Devices, make sure that you have installed the latest version of Android Studio along with ADB and Fastboot drivers. You can download Android N preview for Nexus 6P, Nexus 5X, Nexus 6, Nexus 9, Nexus Player or Pixel C.
Download Android N Preview For Nexus Devices from developer Official site. Take Complete Backup of your Device. 1) Download the Android N system image for your device and unzip it. 4) Now if have already unlocked you bootloader move to the next step or if you don’t check out how to unlock the bootloader of Nexus 6P and unlock the bootloader of Nexus 5X. 5) Open the command prompt and navigate to the unzipped system image directory. 6) Now Execute the “flash-all.bat“, it will unzip the image files and install the necessary bootloader, baseband firmware(s), and operating system. 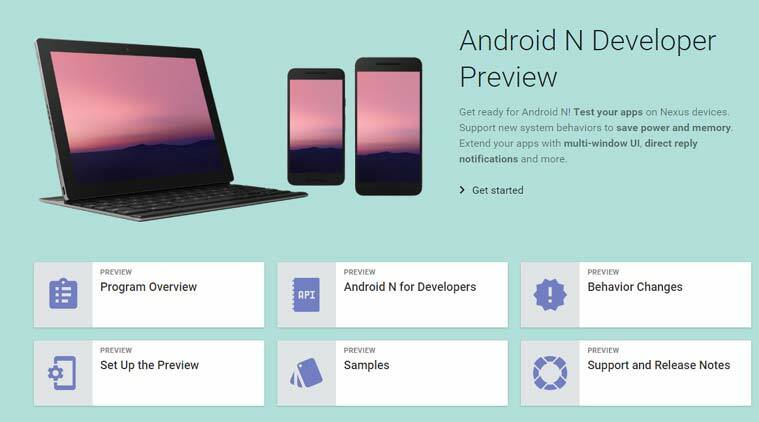 The step will install Android N preview on Nexus devices. So this the complete guide of install Android N Preview OTA Updates through Android Beta Program or Download Android N Preview For Nexus Devices. If you have any doubts comments below.